Stops arrows up to 450 FPS! 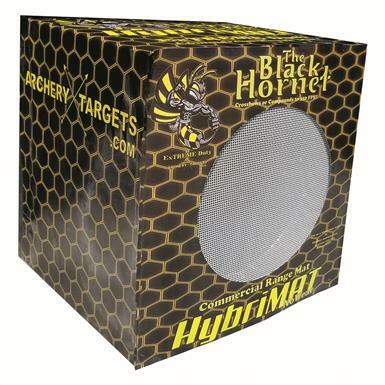 25" x 25" x 19"
Improve your aim this offseason! 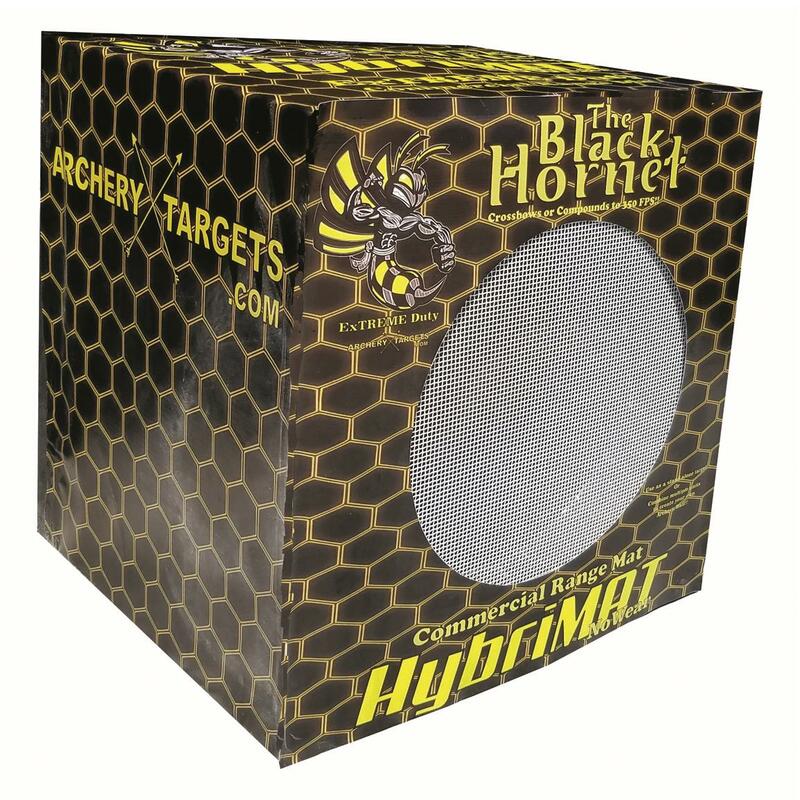 The Black Hornet CRM Extreme Archery Target features a durable Dual Core System that stops arrows up to 450 FPS and allows for extremely easy arrow removal. Designed to accept all standard indoor faces, single spots, or three and five spot faces. Note: 3-year warranty from manufacturer on pass-through shots. Target needs to be turned one quarter turn every flight of arrows shot into target. Dimensions: 25" x 25" x 19"